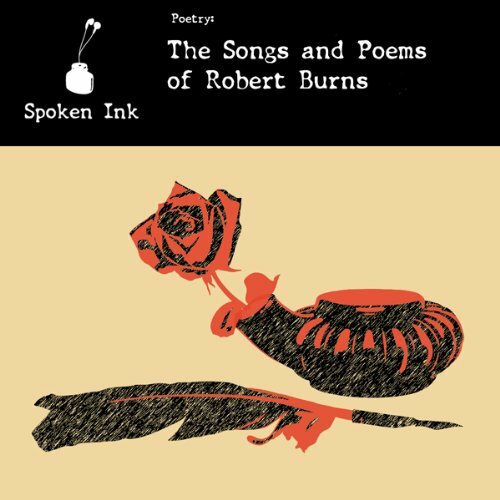 Showing results by author "Robert Burns"
A collection of some of Burns' most famous and treasured poems, brilliantly read by Scotland’s Alex Norton, famous for his role as Taggart. 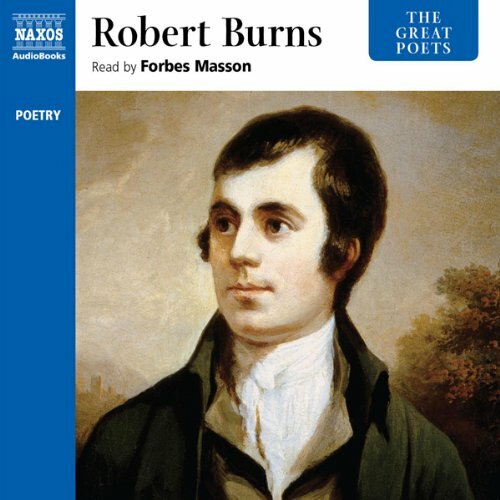 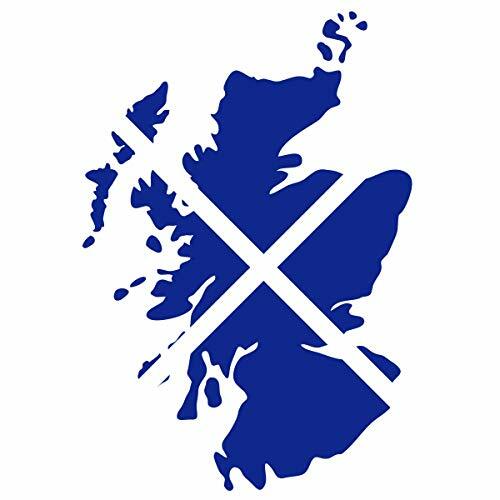 For all those who’ve ever had trouble reading the great poet on the page, for those who love Scotland and for all the rest who like whiskey, raise a mouthful of haggis to the Rabbie Burns. 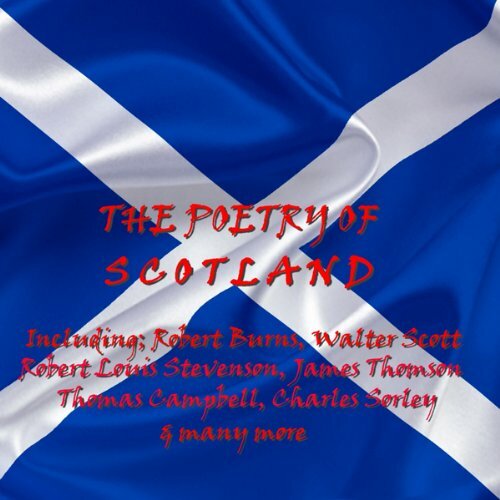 Featuring "Address to a Haggis", "Tam o'Shanter", "My Love Is Like a Red, Red, Rose", "Holy Willie's Prayer", and "To a Mouse". 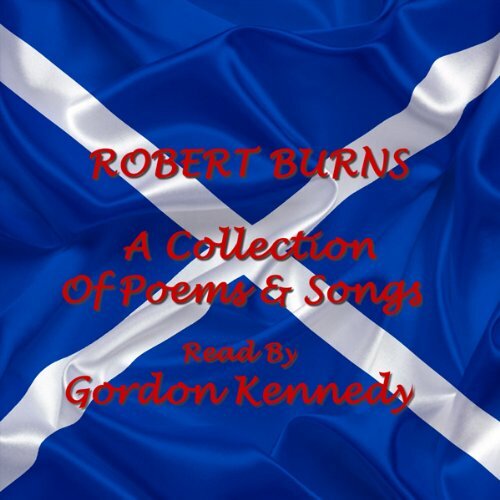 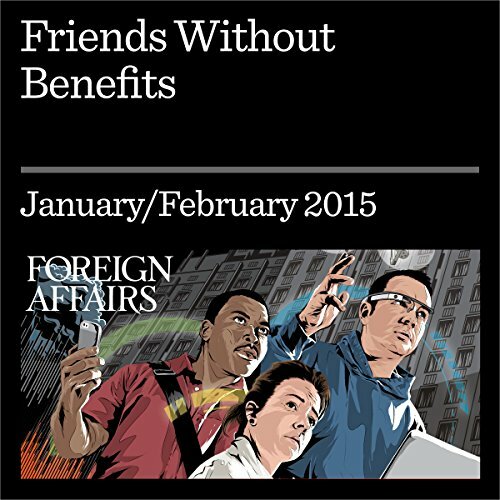 Burn's finest work including "Auld Lang Syne" and "Mary Morrison". 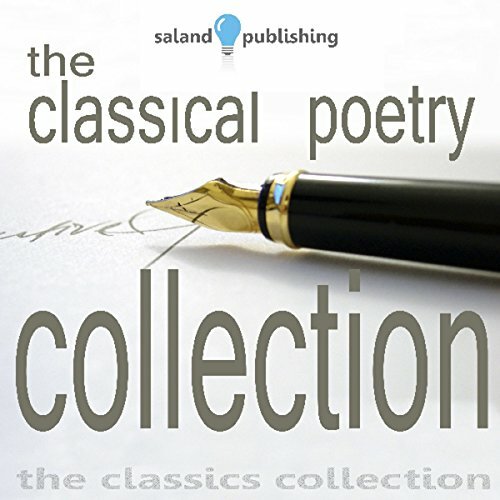 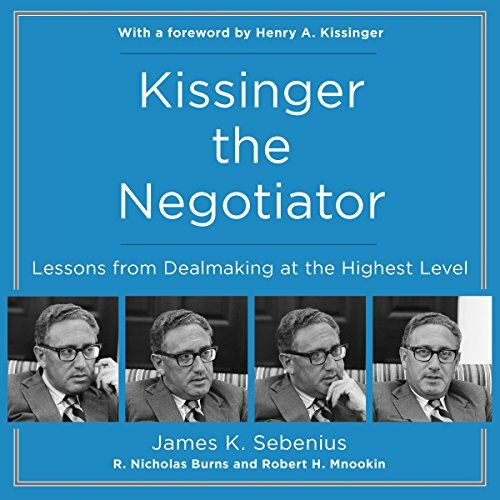 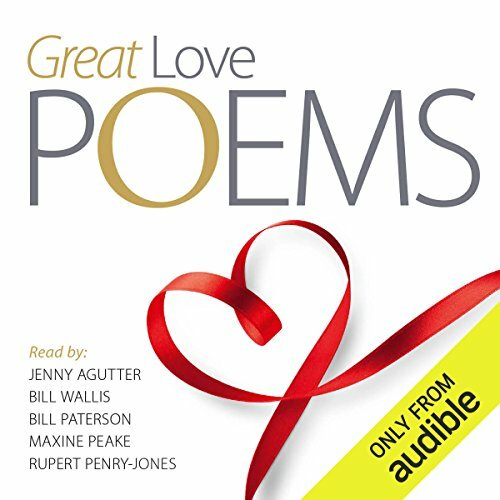 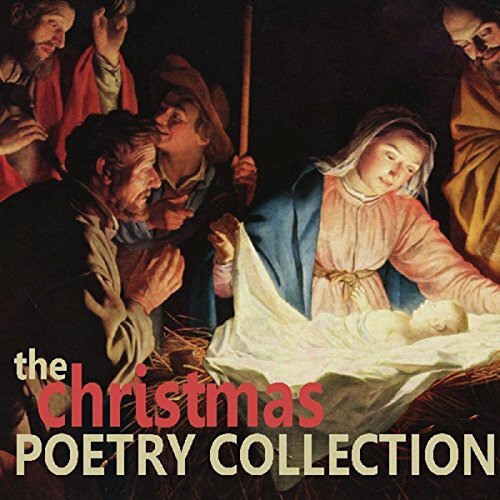 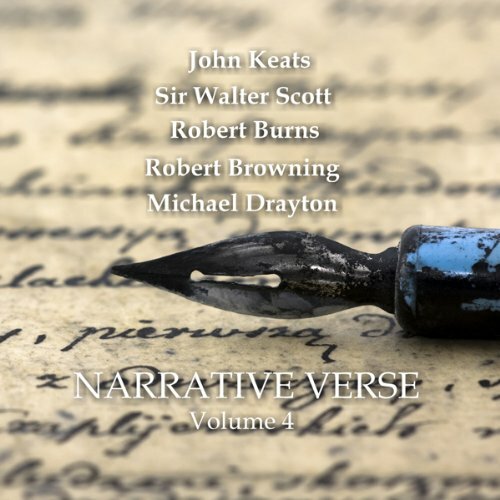 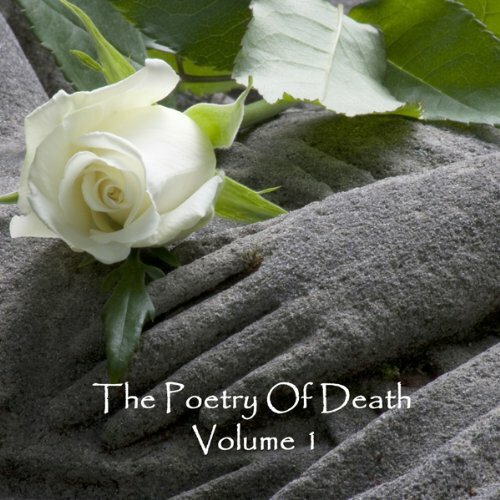 A unique collection of classic poetry beautifully narrated with a musical accompaniment that enhances the power and emotion of the writing. 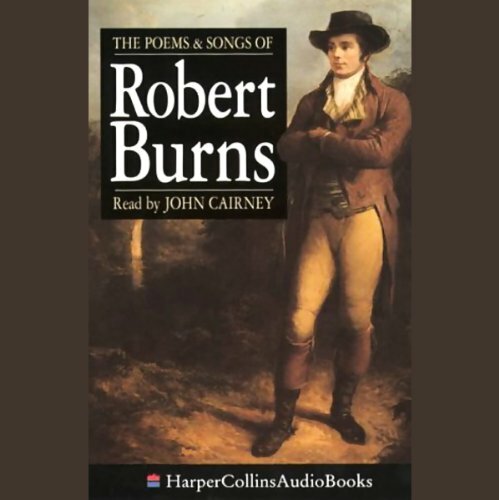 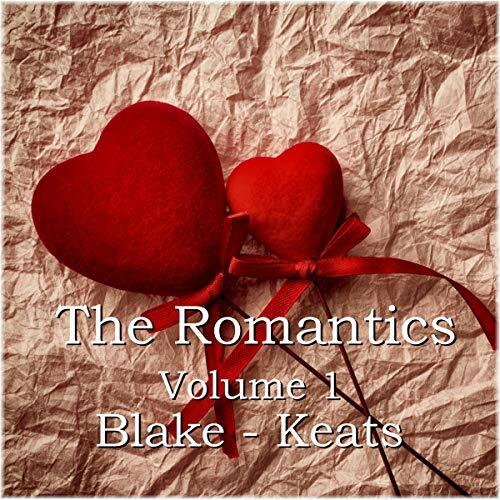 Includes poems by Keats, Burns, Shelley, and Wordsworth. 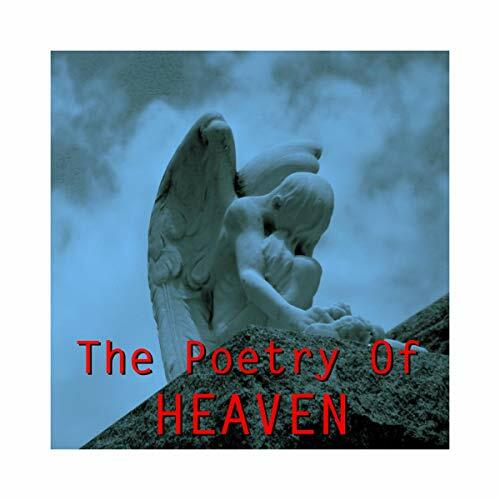 When 15-year-old orphan Josiah Levenworth is claimed by his long-lost aunt, he is shoved into a world beyond the one he has always known. 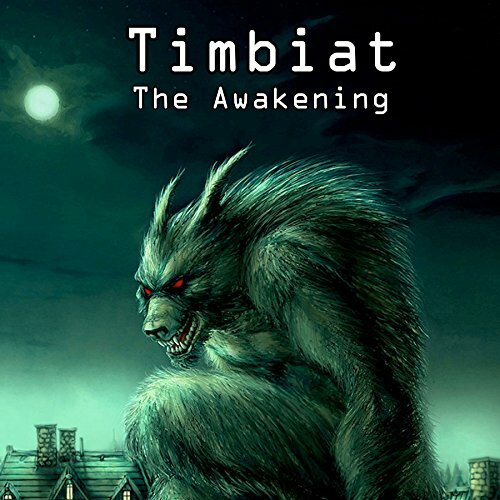 After being attacked by a mysterious beast, he finds that his destiny has taken him to places he could have never imagined before his new life. 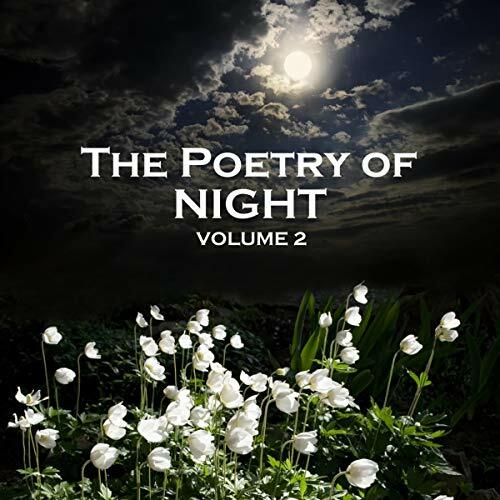 His new talents bring him to the forefront of a fight started by the parents he never knew and force him to decide which side to pledge his loyalty to. 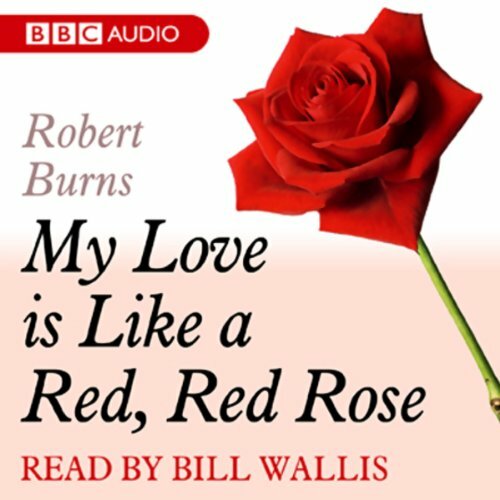 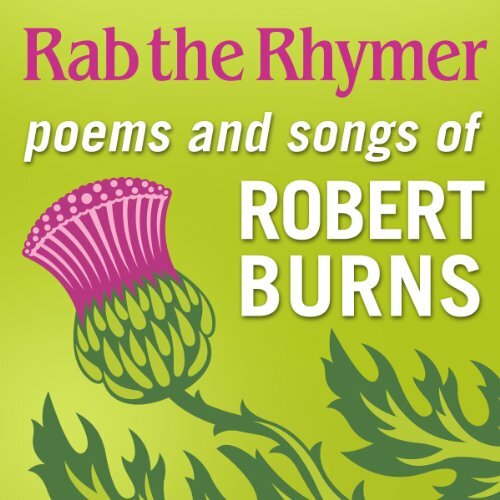 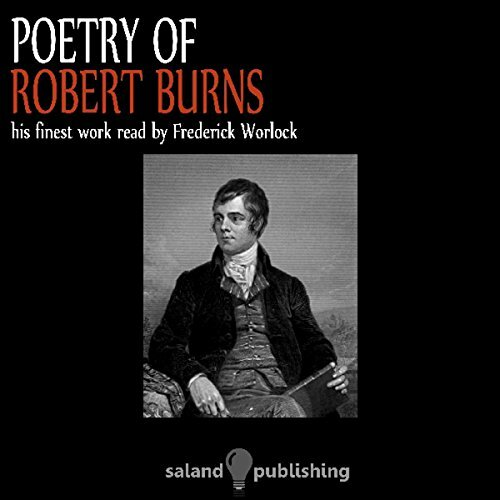 Robert Burns' well-known poem celebrating the enduring power of true love, read by Bill Wallis.